CLICK HERE to view to the Newbie Sample Schedule. *Students can move up or down levels before noon on the first day of the convention, as long as there is room in the level in which they wish to move. Dancers must check in and receive approval at the registration table and turn in their original bracelet. You may only switch levels once. 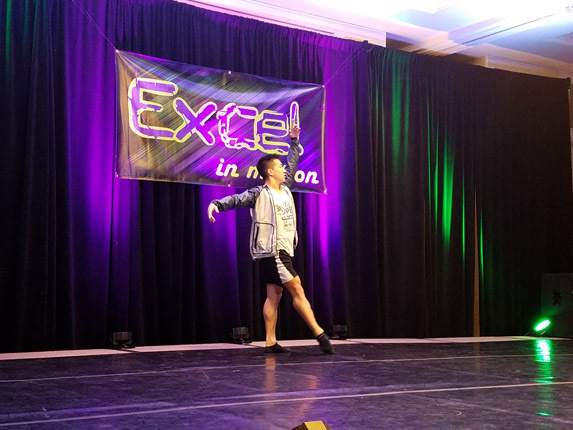 Find out how you can become an Elite Dancer. A Newbie Program band is for Beginner / Intermediate: 7 - 9 years. 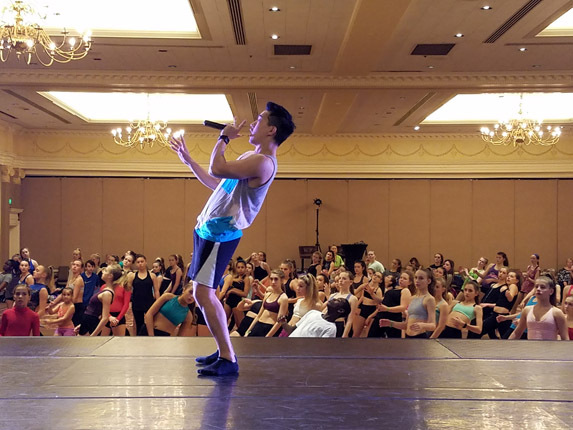 Students take 4 hours of master classes throughout the weekend and also perform at our closing ceremony. This band also includes an Observer Band. 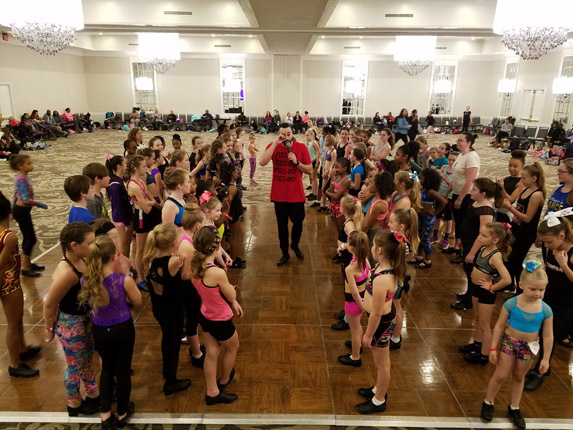 A student band (Beginner /Intermediate, Intermediate, Intermediate/Advanced, Advanced/Professional), allows you into the ballroom of the level you choose upon registration. You are assigned to that ballroom for the entire convention. 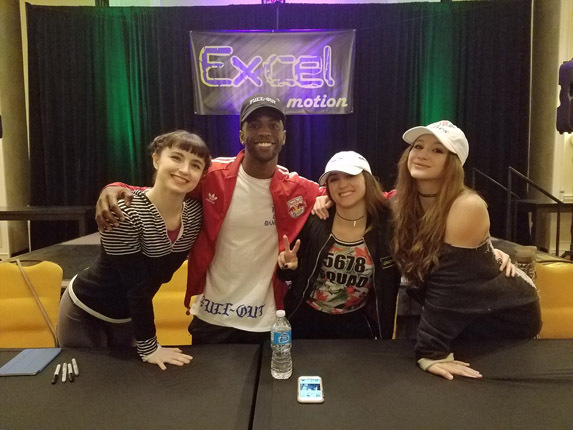 All of Excel's faculty teach each level, so you will get to take class with all our stars! A teacher band is like a student & observer band combined in one! 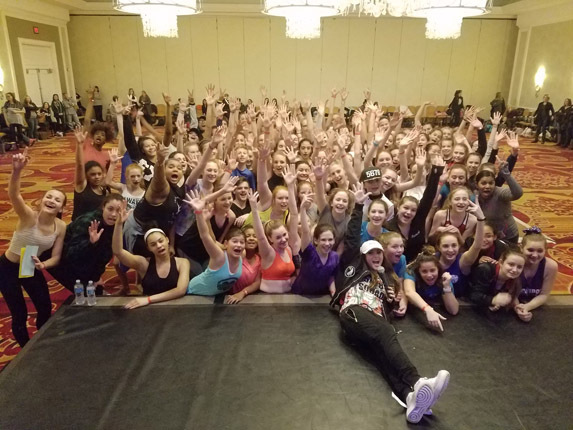 With this band you can go into any room throughout the convention so you can check on your students, pick your favorite styles in any level, or challenge yourself in the Advanced / Professional room. You can dance or observe in any classroom. Are you a parent, sibling, or a fan wanting to see your favorite stars in action? Then this is the band for you! The observer band allows you into any room, so you can see your child dance, or catch all of your favorite teachers' classes. An observer band does not allow you to dance in classes. 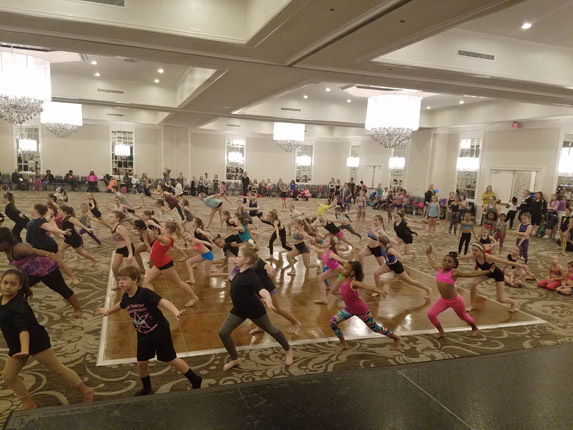 Ages 5 & up require an observer band to enter a ballroom to watch classes.